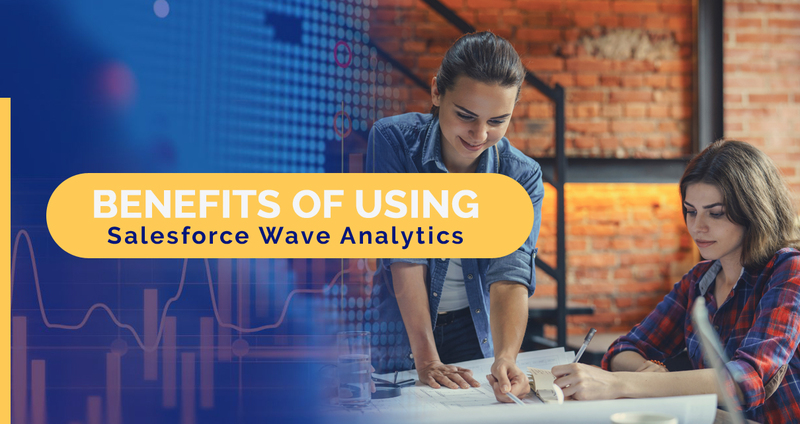 This blog on the benefits of Salesforce Wave Analytics features a brief intro to Salesforce Wave Analytics along with its basic characteristics. It then stresses the benefits of adopting Salesforce Wave Analytics as a tool for complex data analysis and drawing conclusions so as to gain strategic advantage in the competitive business environment. In this era of relentless competition, the finest way to endure is to make your clients happy with services of the highest order which can be achieved through excellent customer support. For the success of your organization, it is necessary to have a satisfied customer base. Salesforce encourages you to develop the best association with your clients. It encourages you to gather humongous data associated with your client. These data depend on their inclinations and past interactions with customers. With the increase in the number of clients, the size of data increases and managing these huge data with a high degree of precision become a critical task. 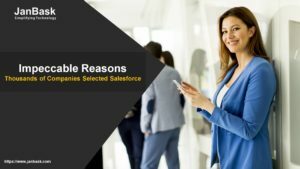 These are those circumstances where Salesforce Development tool, Wave Analytics comes as the friend in need. Salesforce Wave Analytics is also known as Analytics Cloud. Salesforce Wave Analytics is a recently developed Business Intelligence (BI) Platform. This newly developed platform has improved data visualization and mobile access. As indicated by Salesforce, you can without much of a stretch use Wave Analytics, regardless of whether you are gullible in inspecting the data set and to draw any conclusions. Salesforce Wave Analytics encourages clients to drill down to the key piece of the data with the least possible clicks. 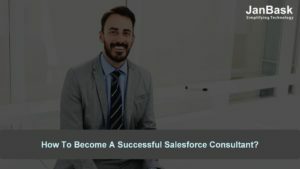 Organizations can utilize this framework either by including it in their Salesforce productivity kit or by utilizing it as standalone service. This tool works on the basis of the mobile-first strategy. According to this strategy, defined task apps, Smartphones, and tablets are considered as the best devices to complete the work by an employer. Wave Analytics coupled with mobile-first strategy creates a mobile-enhanced platform to ease mobile integration process. It empowers sales representatives to settle on a data-driven decision while dealing with clients in a wise way. Finished and organized Information: The Wave Analytics device gives all of you the data about the current trends and patterns. It additionally gives you well-supervised data about the expansion or decline in efficiency alongside every single conceivable reason. Simple to process data: As this framework can without much of a stretch integrate with the other Salesforce products, it can undoubtedly collaborate well in your software infra and streamline the intricate data processing. 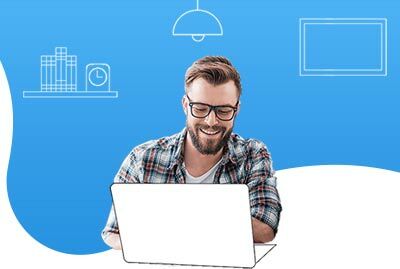 Salesforce Wave Analytics cloud is easy to operate and it doesn’t require any additional training. Data aggregation: This is one of the significant advantages of utilizing Salesforce Wave Analytics. It gathers all data from different platforms to a single place. Other platforms differ from organization data to data from IoT sensors, to mobile-optimized data. It gives a 360-degree perspective of the business. High Security: Security is of paramount importance in any business. As Wave Analytics is a sixth cloud-based tool offered by Salesforce, all necessary actions have been taken to provide data security. Data that enters the framework is highly encrypted which maintains a strategic distance from all sort of intrusions and missteps which can hamper the database. Brisk Data Processing: Wave Analytics comes as a shelter especially for large organizations as it can process a gigantic volume of complex numerical data and make the entire process simple and straightforward. Novelty: The new component of Wave Action encourages users to perform various actions like refreshing records, give account activity, and empower sales team etc. It additionally offers best solutions for all the issues that have been prevailing in an environment of Business Intelligence for quite a while. Salesforce Wave Analytics was introduced as one for the tool under the flagship of cloud-based analytic tools. The Wave Analytic is a compelling tool that makes amazing reports and dashboards from the gigantic and complex data. Salesforce Wave Analytics is highly optimized to draw a conclusion from the huge data set. 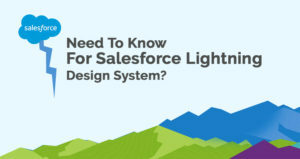 It has likewise streamlined the Salesforce application development process. It has helped organizations to offer innovative products to its customer base. Wave analytics has opened the ways to make your products highly customizable so that it satisfies the necessities of different customers. Salesforce Wave Analytics makes your work simple and efficient with its several features such as easy data exploration, easy data accessibility, cloud deployment, instantaneous data access, and mobile-first strategy.